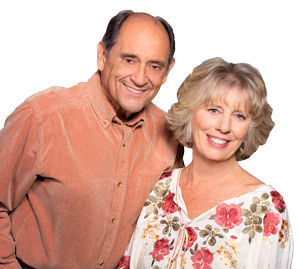 "I have known Don and Janice Bosson for over 20 years. They found the lot where I built my first new home. They sold that home for me and found another... continued"